Cognitive Therapy, Mindfulness and Cognitive Behavioral Therapy approaches combined. 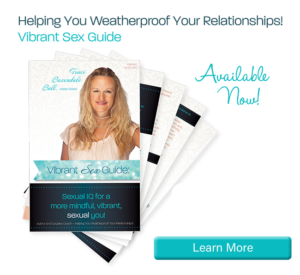 Vibrant Mind is Traci’s signature form of CBT. 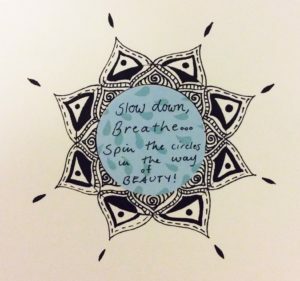 It encourages us to find ways to shift perspective to combat stress. CBT is widely known as the most effective treatment for anxiety. However, thinking constructively about our Self, situations we encounter, the world and others elevates our mood. Furthermore, CBT helps us walk alongside the suffering which Traci knows is inevitable in our lives. Change your narrative and fall back in love with your life!